From small centers and departments to large campus wide applications, we work with a wide range of clients. 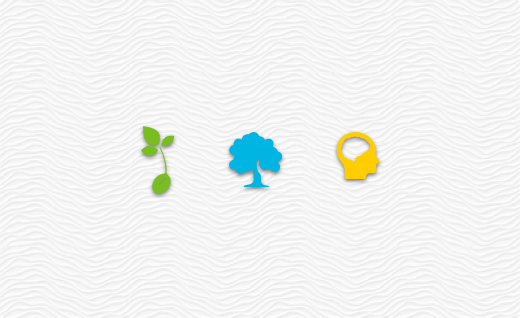 Check out the list below for a comprehensive view of our work. 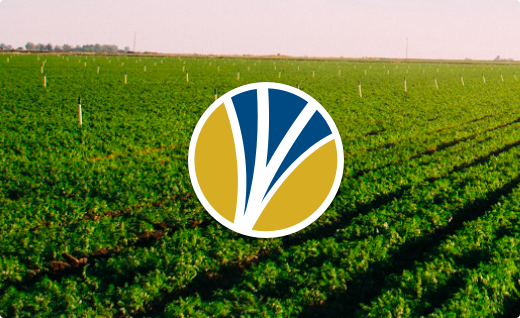 Complex reporting and expense association system for almost $200 million in agricultural research grants and funds. 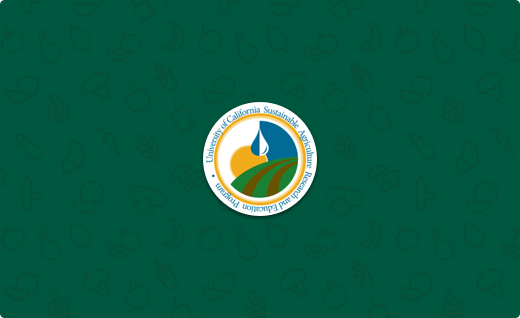 The Agricultural Sustainability Institute at UC Davis is a group of researchers, educators, and agricultural extension professionals working to answer big questions on how to make agriculture and food systems more sustainable - in California and beyond. 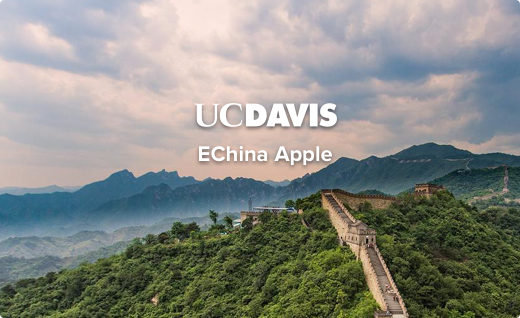 Online course evaluations for UC Davis, enabling staff and faculty to quickly define and distribute evaluations and receive secure feedback rapidly through drastically less effort than using paper evaluations. Used quarterly by almost every student on campus. e-Afghan Ag is supported by USAID. 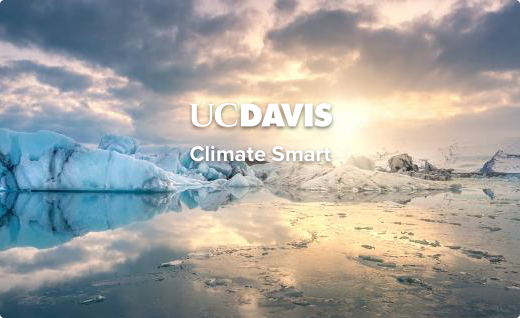 UC Davis is the lead institution. Over 70 institutions have contributed content. e-Afghan Ag is considered the most comprehensive collection of practical information available to help the farmers of Afghanistan. The project started with USAID funding managed through USDA. 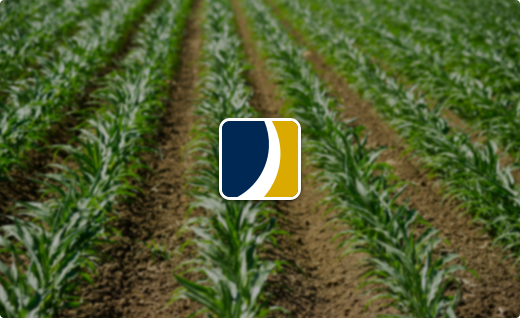 Legacy program for managing yearly Agribusiness conference, including attendee tracking and materials distribution. 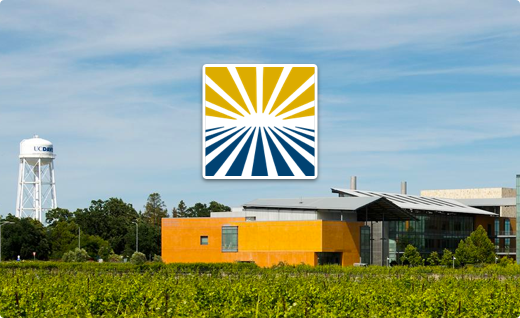 The UC Davis Analytical Laboratory is a core support facility of the UC Davis College of Agriculture and Environmental Sciences. 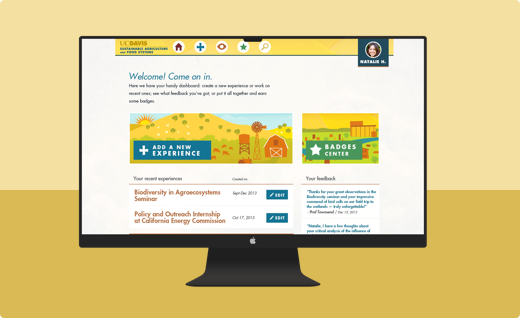 ASI grant project -- open source badging system for higher education. A Project for Automating General Ledger Current Budget Adjustments necessitated by campus' de-centralization of benefits allocation credits and expenses. 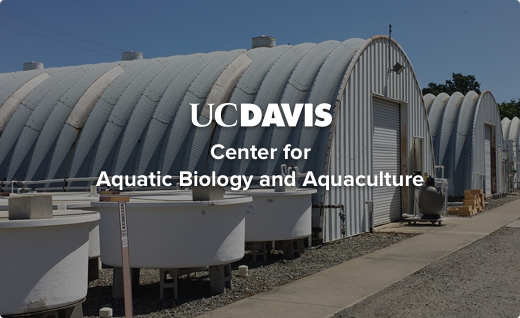 The Center for Aquatic Biology and Aquaculture (CABA) was established to provide leadership, focus, and support to University of California Davis researchers in addressing problems associated with California’s cultured and wild aquatic biological resources. 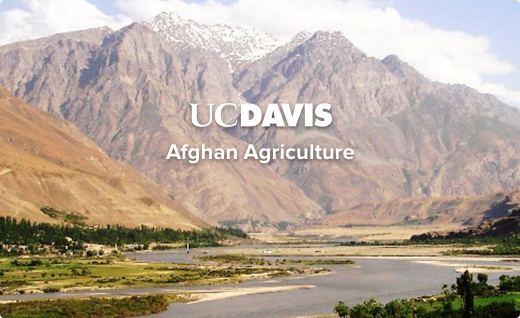 The College of Agricultural and Environmental Sciences at UC Davis is a global leader recognized throughout the world for its scientific expertise. Application used by CA&ES Genomics Facility to allow users to enter, track and retrieve orders. 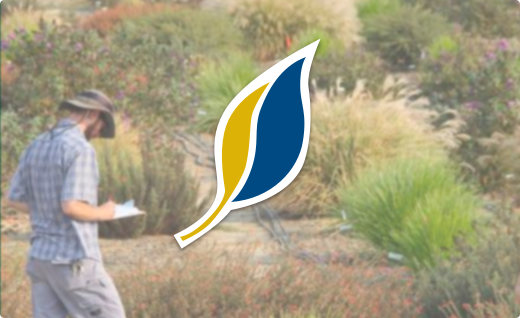 Our mission is to present workshops and programs, in addition to working on initiatives hat promote scientific research and the exchange of science-based principles and practices that protect resources and enhances ecosystems in the urban environment in California. 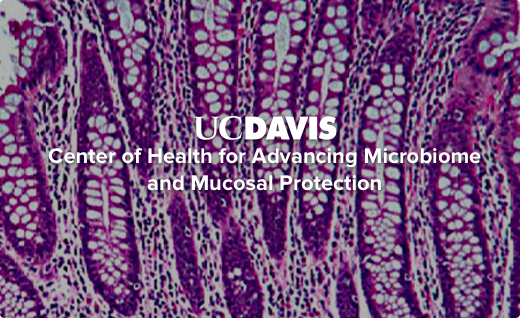 The Center of Health for Advancing Microbiome and Mucosal Protection (CHAMMP) was developed from a Research Investments in the Sciences and Engineering (RISE) program. 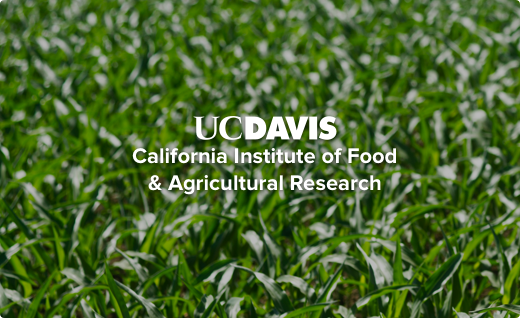 California Institute of Food and Agricultural Research, CIFAR *(“see-far”) is a California-centered, global network and innovation hub focused on emerging agri-food innovations, systems, technologies and solutions. 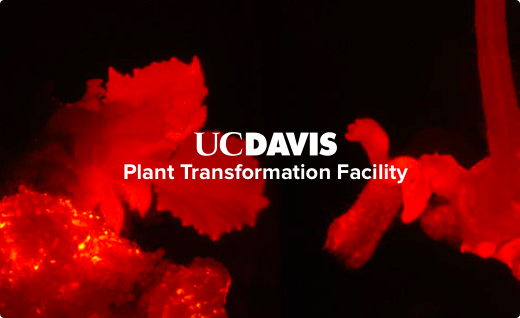 CIFAR is headquartered at the University of California, Davis, and has direct access to some of the leading food, agricultural, and environmental science research programs not only in California, but also throughout the United States and the world. 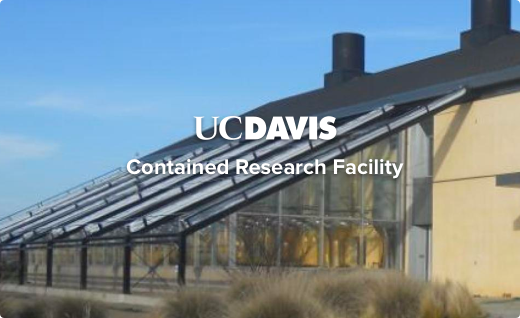 The Contained Research Facility (CRF) provides a secure environment for research on invasive plant pests; those known to occur in California and those that have yet to arrive. These plant pests, including arthropods, plant pathogens, nematodes, and weeds, pose huge potential losses for California agriculture, threaten trade of agricultural products, threaten natural ecosystems, and can damage urban landscapes. 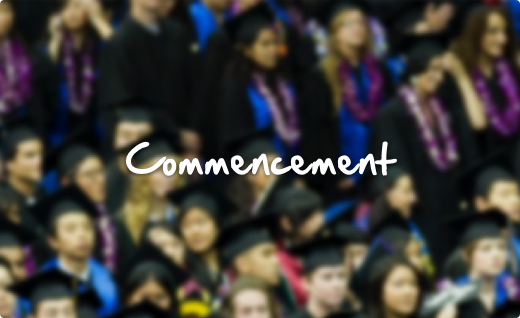 Campus commencement registration system that tracks and distributes tickets to students. Allows users to access a single website to view data dictionary information for various databases used on campus such as FIS(DaFIS), PPS, etc. Used primarily by college financial anaylists to run specialized financial reports not otherwise available in DaFIS DS or Kuali. 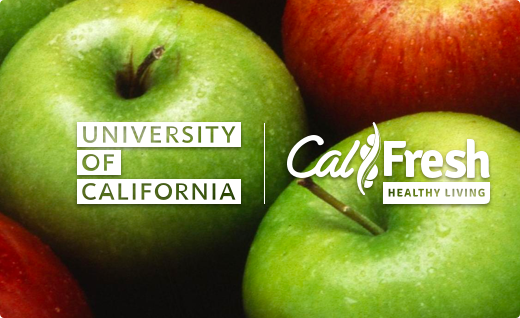 Survey application used by educators across California for analyzing children's eating habits. Track eligibility actions for CAES faculty. System to analyze salaries among titles/personnel and formulate/propose salary adjustments due to equity considerations or reclassification. It pulls together information from a variety of sources and provides personnel analysts with a single-source portal to be able to view employee salary and title. 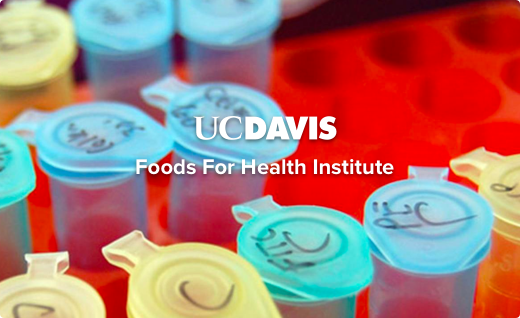 The Foods For Health Institute was established to link diverse scientific disciplines across the colleges and schools of the University of California at Davis, and develop regional and international multi-stakeholder partnerships. 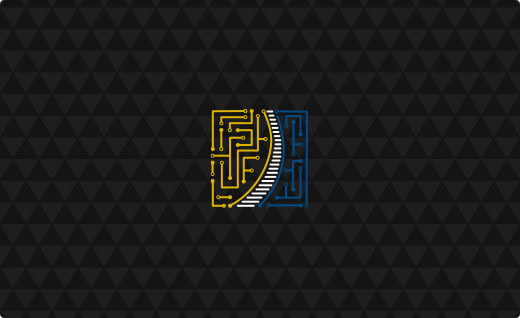 The FFHI acts as an engine for research, innovation, and economic development supported by competitive research programs, industry collaborations, and philanthropic funding. Together, the FFHI and its partners will lead the improvement of individual health through diet. 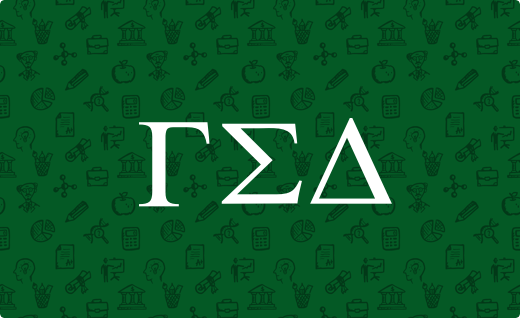 Gamma Sigma Delta began as a professional agricultural fraternity called Delta Theta Sigma at the Ohio State University, December 1, 1905, and maintained a chapter house. Grant Request and Managed Proposal System . Mostly used for Rustici RFP. The 34,000-square-foot facility, funded entirely by private donations, includes the Teaching and Research Winery and the August A. Busch III Brewing and Food Science Laboratory. 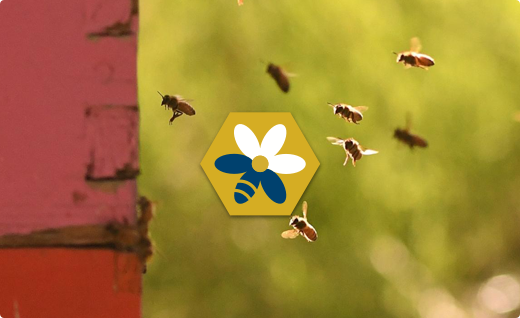 The Honey and Pollination Center increases consumer, industry and stakeholder understanding of the importance of bees, pollination, honey and other products of the hive to people and the environment through research, education, and outreach. 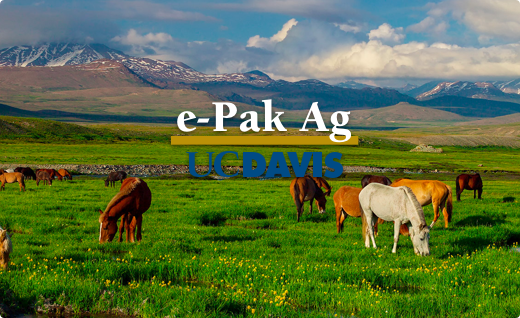 To provide a modern teaching environment for industry standard software in agricultural and environmental sciences. 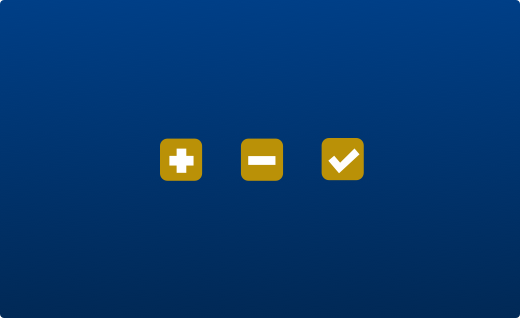 Create, distribute and calculate changes to complex legal documents covering the receipt of large donations to UC Davis. 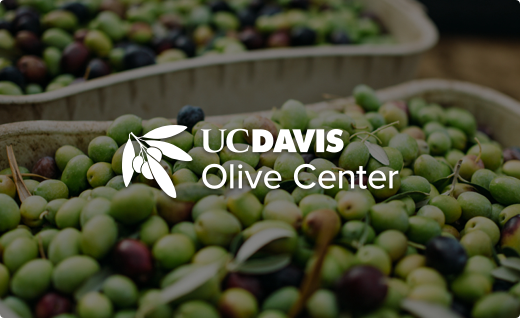 The UC Davis Olive Center is a self-funded university/industry coalition that seeks to do for olives what UC Davis did for wine.The world-renowned center brings together nearly 60 UC faculty members, research specialists and farm advisors who address the research and education needs of California olive growers and processors. 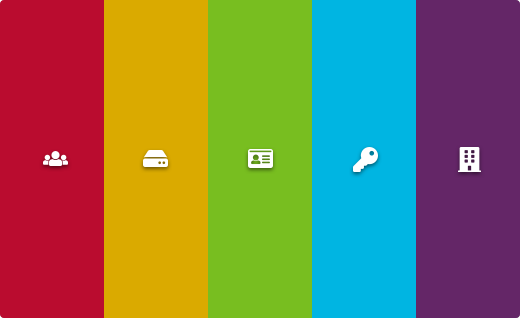 The goal of PEAKS is to provide a centralized system where teams can plan and track their most critical resources, enabling them to answer difficult questions like exactly which keys and computers are assigned to a specific person, when they acknowledged receipt of those items, what rooms they can access with those keys, and much, much more. Credit card and invoice processing. Plant Transformation Facility: Online ordering system for the Plant Transformation Facility. 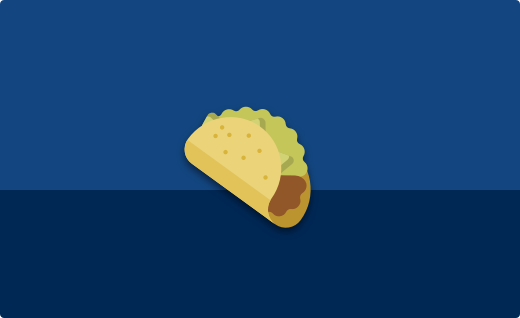 Features online ordering from clients, inventory management, and online billing integration. PrePurchasing allows camps staff and faculty to submit, process, track and repot on any type of order request, including KFS, MyTravel, DPO/DRO/PR, and other campus services. 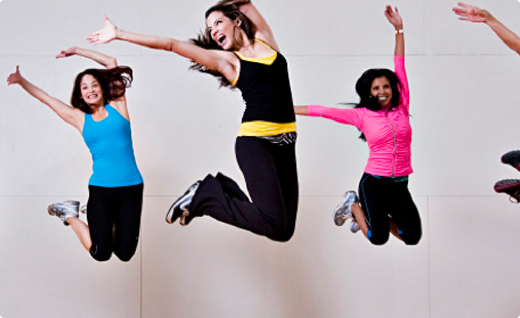 Vert popular program that has processed hundreds of millions of dollars in orders to date. 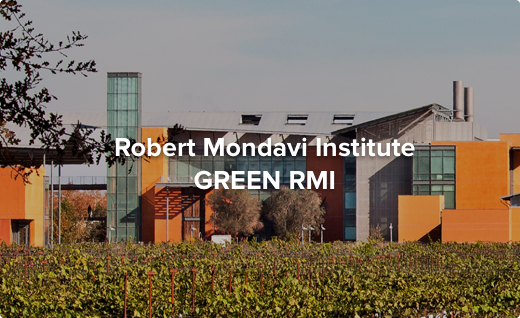 The Robert Mondavi Institute allowed UC Davis to move two departments -- Viticulture and Enology, and Food Science and Technology -- under one roof in a new, state-of-the-art facility. These departments, recognized as the best in the world in their respective areas of scholarship, are linked with other disciplines across campus to investigate the role of healthy and safe foods in our quality of life. Allows campus staff to create and promote conferences and other events and handles payments (Credit Card/Checks) for those events. Student Information Management System: Used by CA&ES academic counselors. Features include transcript pdf storage, student form tracking, and ability to run student reports against Banner. 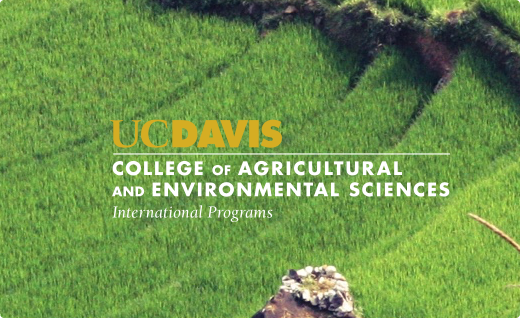 The UC Davis College of Agricultural and Environmental Sciences International Programs Office shares agricultural knowledge and information with the world. We conduct training and workshops, develop research & extension projects, advise on curriculum development, sponsor global programs, offer educational opportunities, and guide capacity building. Edible Campus is a student-led project that aims to revolutionize health and wellness and university land use on the UC Davis campus. 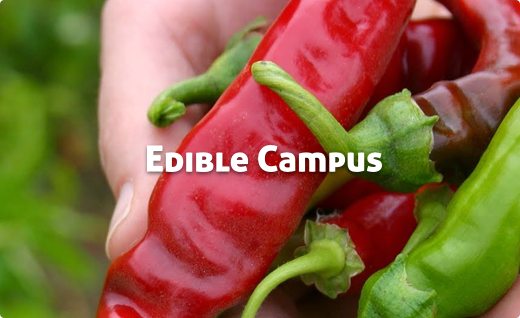 Edible Campus sees the UC Davis campus as an ideal space for beautiful, educational, and edible landscapes. Process and track campus donations in a centralized system, including complex payment processing, document management, and workflow history. 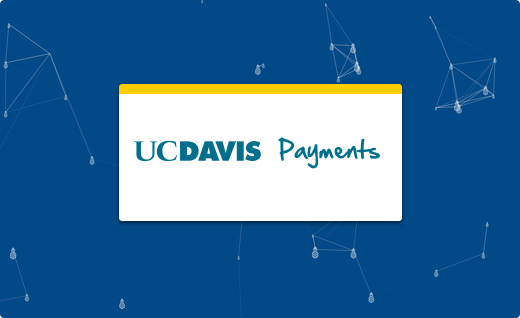 Flagship giving site for UC Davis to collect credit card donations for a wide variety of campus areas and funds. 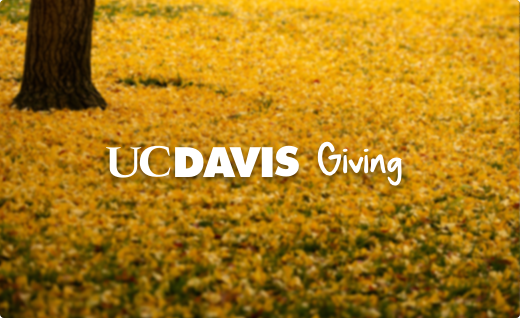 Give to UC Davis increased online donations by over 20% in its first year of operation.